Compose® 2x is a concentrated calming supplement for horses prone to anxiety or excitability in stressful situations. Because Compose® 2x does not contain substances or ingredients that lead to sedation or loss of alertness, it is a much safer alternative than the utilization of tranquilizers. 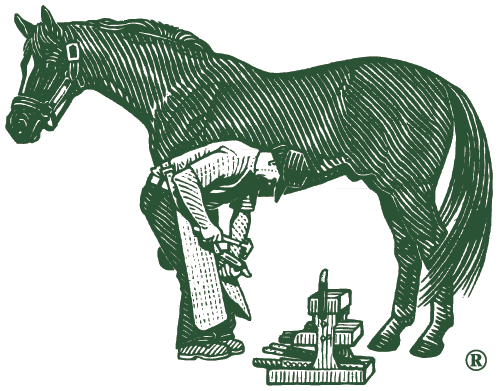 Many horses are sensitive to activities such as trailer loading, hauling, grooming, farrier work, veterinary examinations, showing, separation anxiety and other stressful situations. The excitability often places the horse and handler into hazardous circumstances. Compose® 2x contains nutrients such as tryptophan, thiamine, and magnesium that help calm the horse while keeping him alert and responsive. Tryptophan, an essential amino acid, is a building block of a chemical in the body responsible for the transmission of nerve signals through the brain. Thiamine is important in energy metabolism and helps control hyperactivity. Magnesium helps maintain correct nerve transmission and muscle function. Compose® 2x provides mental composure without the negative side effects of tranquilizers.